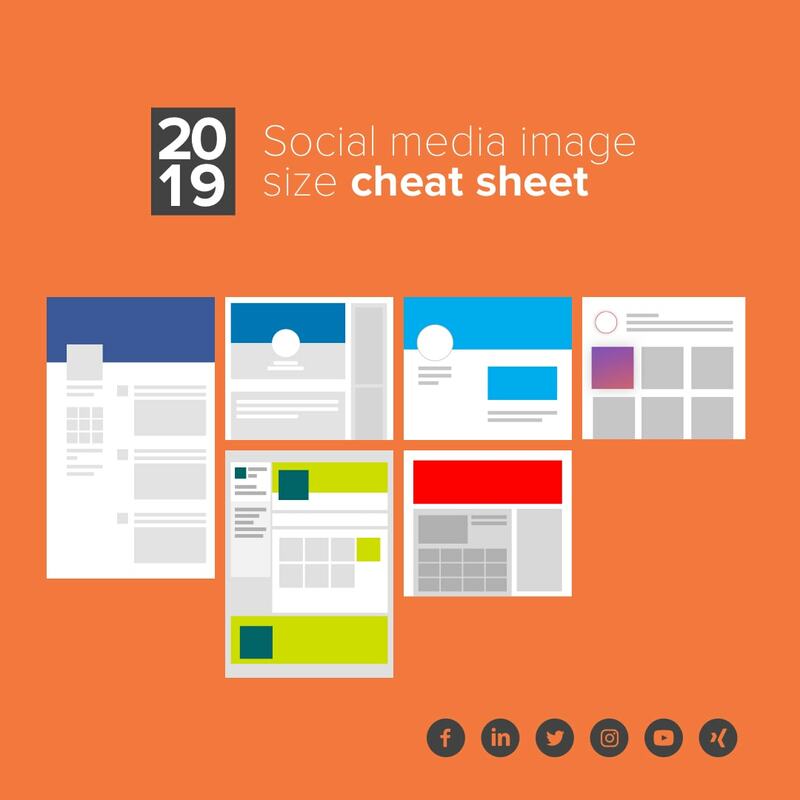 After you have finished reading this article, you can download the "Social Media Image Size cheat sheet" and take it with you so you can view it anytime by clicking on the button below. Based on these specifications and guidelines, you’ll be able to design and schedule posts on your favorite social media channels with full confidence that the quality and dimensions are a perfect fit. Now, let's do a deep dive into all the major social media channels! With 2.32 billion monthly active users, Facebook is the world’s largest social network. Just one imperfect image could negatively affect your company's image! 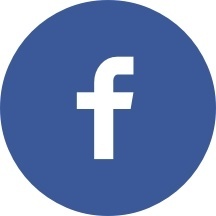 A profile picture represents your brand on Facebook. This is the square photo that appears on your timeline on the top left of your cover photo. Your profile picture will also appear on the left of each of your posts. Facebook recently changed its Profile image for Business Pages to appear on the left side of the screen. The new look helps Facebook Business Pages stand out from personal accounts. Your Facebook cover photo will also appear on your Facebook timeline. It is much bigger than your profile picture, which gives you the option to use this space for something attractive and creative. A shared image is one of the most common forms of sharing on Facebook. These images will appear on your timeline, as well as in most of your followers’ News Feed (for a certain amount of time). Sharing a link is very similar to posting a shared image. You can choose to create a shared link with a square image to the left and text on the right, or with a larger rectangular image on top with text below. It's a great idea to post a highlighted image everytime you reach a milestone. Reached 1 million € revenue for the first time? Just signed a big contract for your dream client? This is the time to celebrate this achievement by posting a beatiful highlighted image! Event images are quite big and help capture user's attention. Additionally, reminders will be sent to your audience, thus having a great image is a must to support a great event! With 590 million registered users, LinkedIn is the world’s largest professional network. 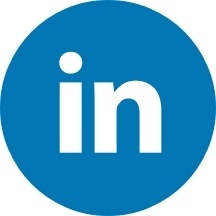 Where other social networks may be good drivers of traffic and customers, LinkedIn is a great place for you to source great employees and to connect with industry leaders. This is the main image that represents your brand. Anytime someone clicks on your company's name to take a look at your profile this is the image they will see! LinkedIn’s background image is a new feature for your personal profile. It’s a little bit trickier to find something that really fits that space well, but if you get it right, your profile will look great. One of the two brand logos that you should be uploading to LinkedIn is the standard company logo. This is the bigger of the two and is going to show up right next to your brand name on your LinkedIn homepage. This is the brand image that shows up when your company is searched. Make sure you use your company's logo in high resolution! Unlike the personal background image, the company or standard business background image covers the entire top of the page. The image appears much larger than the personal dimensions, giving businesses more space to post an image that expresses the brand image. Finding great people to work for your company is one of the most important aspects of LinkedIn. You can have a separate tab solely based on career opportunities at your company. This size works for LinkedIn posts that share a photo or a link with image to a blog post or article. 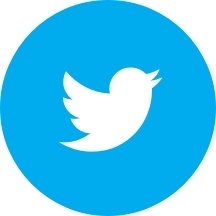 With 326 million monthly active users, Twitter is one of the social media networks that your customers will most probably often use to discuss about your products or services. Recently, Twitter made some big changes to its overall layout. Let's take a closer look! Your header photo is the image that spans the top of your Twitter profile page. Be sure to use something captivating, as this is the first thing your profile visitors will see. Otherwise, no one is going to follow you! Your Twitter profile photo is the main image that represents your brand across the network. It’s going to be seen across the site in a number of places by a number of people so make sure it’s of the highest quality. Twitter users can attach photos to any of their Tweets. Uploaded photos will appear in your followers’ streams. It’s important to note that Twitter may collapse your photo into a smaller version to fit in a user’s stream. Make sure Twitter displays the portion of the photo you want followers to see by setting the width of your image to fit the minimum requirements. Also, horizontally center your content to avoid odd cropping. Instagram is the most popular photo-sharing social network with more than 1 billion users. Since instagram is heavily image/video dominated, it’s definitely the best Social Media Channel to showcase your visual creativity. Instagram is based on visuals, which should be an indication of how important it is to follow these image size guidelines. Ensure your profile image is recognizable so users can find you even easier through search. 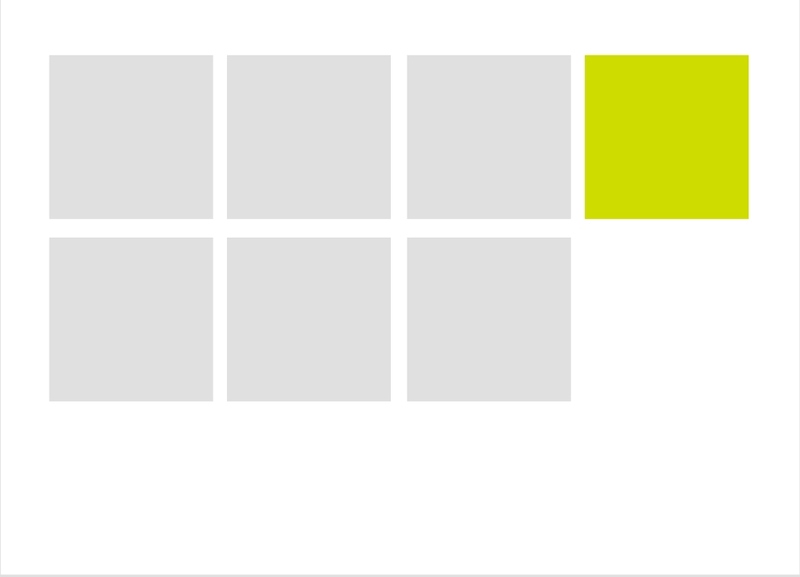 When someone goes to your company profile, they’ll see all your content arranged in rows of thumbnails. When a visitor clicks on one of these thumbnails, the image will expand and the visitor will be given the option to comment on your photo. This is the photo that will expand when a visitor clicks on any of the thubnains, as mentioned above. Instagram is all about the images and videos presented in your followers’ feed, so be sure to get the size of your photos right! With more than 500 million daily users, Instagram Stories are a popular source of visuals in the app. There are both video and image options available to publish. 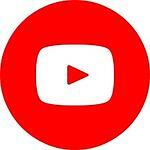 Many brands have already realized that YouTube is a great opportunity to reach their fan-base. If your company is already on YouTube, or if you are considering to do so, make sure to get the guidelines right! YouTube allows you to select different profile image borders, but the dimensions stay the same. Ensure your YouTube channel/profile has a profile image set up before you select your border. Uploading your content to YouTube is the one of the most important parts of establishing your presence on this social network. Videos can tell viewers something about you as a person, or it could show off something that your business might offer in a great, captivating way. With 15 million registered users, XING is one of the largest professional networks, focused in the DACH region (Germany, Austria, Switzerland). 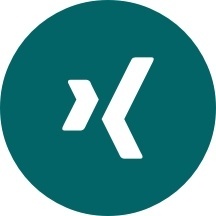 Where other social networks may be good drivers of traffic and customers, XING is a great place for you to source great employees and to connect with other industry leaders. The personal profile dimensions for XING is very straightforward. This is the main image that represents you on your personal profile. So anytime someone takes a look at your profile for some quick info, this is the prominent image that represents you. It’s important to get the size right. Your header photo is the image that spans the top of your XING profile page. It’s a bit larger than your profile photo so make sure to save it at the highest resolution possible. Because you have more room to be creative with this picture and it will likely be the first thing your visitors see, make it something captivating. Use images highlighting your professional skills such as work samples.